Morning extra Magic Hours are one of my favorite perks when staying on property at a Walt Disney World resort. My favorite park to arrive early at is, of course, The Magic Kingdom. For a morning with extra magic hours, opening to resort guests at 8:00 a.m., we try to arrive by 7:30. With our morning risers, it's generally easy for us to be out of the room by 7:00 a.m. (sadly, just like our home schedule!). Even if we're out by 7:15, we'll likely to make the morning show, but I love to be the first one there (hey, maybe one day we'll be the family of the day! A girl can dream, right?). Plus, how awesome is a completely empty view? I love the morning welcome show at the Magic Kingdom - it generally starts 10-15 minutes before the official park opening time. But, it's not always the same! At busier times of year, you might get lucky and enter the park 10-15 minutes early instead of just a few short minutes! For the Magic Kingdom, you can choose between Fantasyland and Tomorrowland. Adventureland, Frontierland, and Liberty Square will remain roped off and closed until the park opens to everyone else. We always head directly to Fantayland for my favorite (and one that gets crowded very quickly) - Peter Pan's Flight! In that one hour of extra time just for us resort guests, we usually cover just about everything in Fantasyland. Yes, you read that right. I usually expect to cover 4 or 5 attractions in that first hour. If the average resort guests only hit 9 or 10 attractions in a day and we get 4 or 5 in that first hour, we'll definitely surpass that goal! And, we do all of that after enjoying our stroll down Main Street (or ride on a Main Street Vehicle) and this time, Noah even got to sit in the Main Street Fire Truck! Around 9 a.m. when the park opened, we headed to Sleepy Hollow Refreshments for breakfast (waffle sandwiches!) and then headed off to Adventureland and walked directly onto the Pirates of the Caribbean while the masses headed towards the Mountains (Space or Big Thunder). 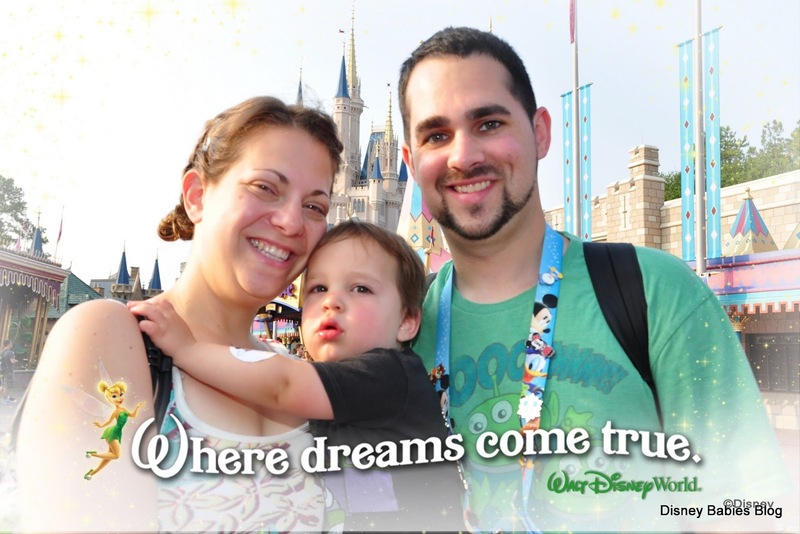 Check back for more Morning EMH tips for touring with kids!